you how to grow your business and revenue. any provider with relevant experience and a relentless drive to succeed. *UMA Solar products are not available for purchase at any Home Depot stores. 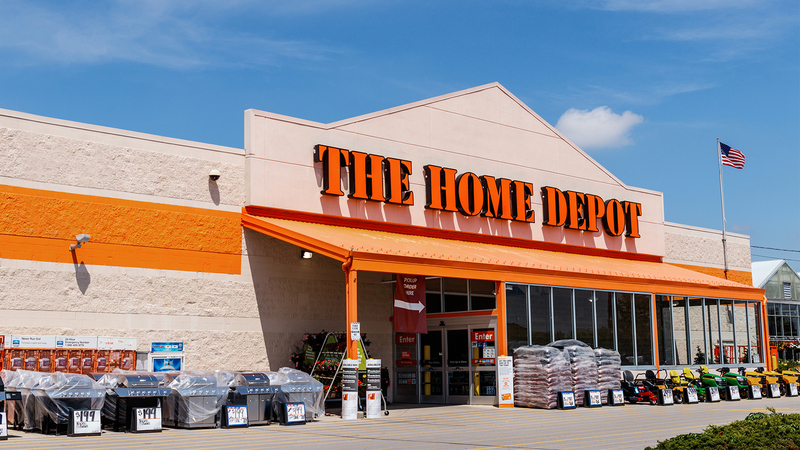 Become part of the largest home improvement retail organization in the nation!